Hi y'all! This is Stephanie from The Learning Chambers. I truly heart using Technology in my classroom! So this month, I was super excited that I would get to post about my favorite thing!! The only hard thing was deciding what to share in this post. I finally decided to post about my kids new favorite thing....using Google Slides. My second graders love creating presentations, but they often get bored doing the same old poster or foldable presentations. 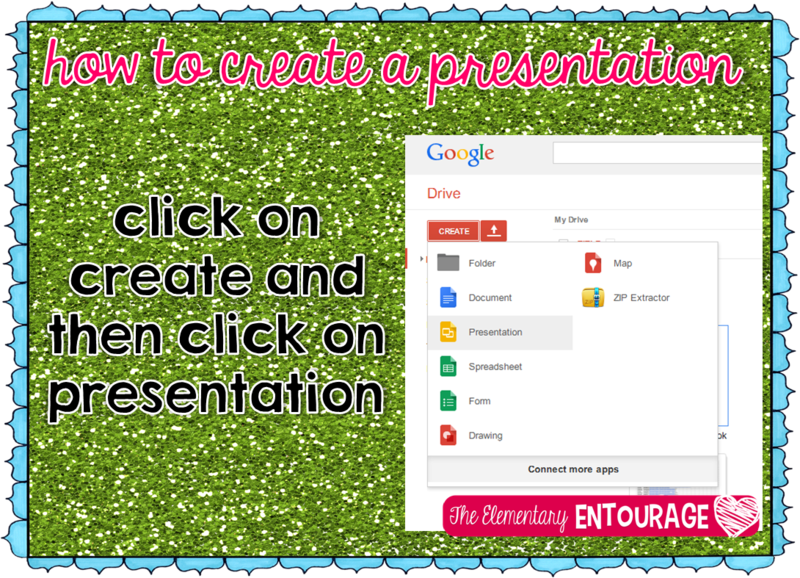 Google Slides is a simple and effective way to help your students create an online presentation. Google Slides Tip #1: Make it easy for students to log in. My first tip is to make it super easy for your students to log in. I collected paint card samples from Lowe's and wrote my students' log in information on the cards. 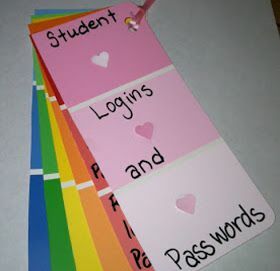 I then placed them on a ring and now my students can use the cards to help them log in. Since my school district is a Google Apps district, each of my students have their own unique log in and password. If your students don't have their own email address to setup a Google account, I would suggest to create a class account that the students can use to create presentations in Google Slides. Google Slides Tip #2: Have your students become the teacher. When it comes to technology and elementary students, I feel like I'm constantly repeating myself and reteaching the process and steps. One thing that has worked well for my class, is to teach in small groups and then have the small groups of students become the teacher. 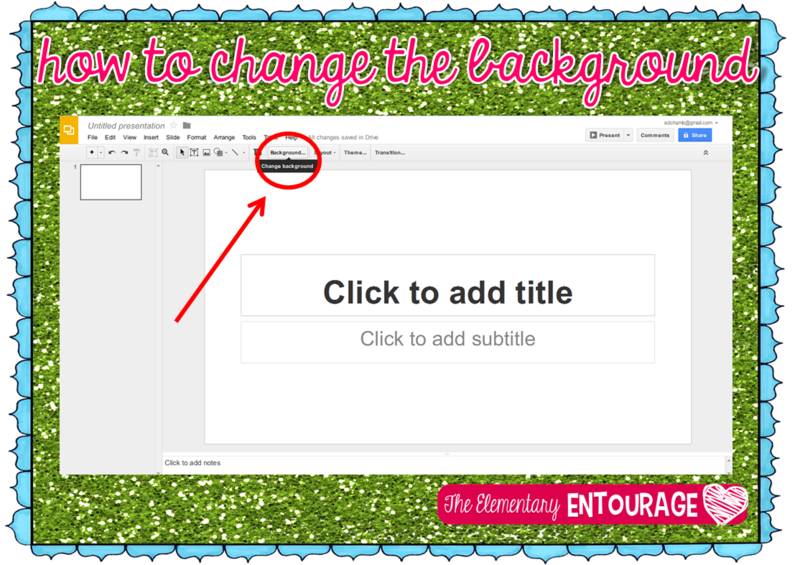 When I introduced Google Slides to my second graders, I met with a couple of small groups to teach them how to use Google Slides. Then, the small groups help teach the other students how to use Google Slides. The kids love teaching others, and it is fun to watch when they discover how to use some of the more advanced features of Google Slides on their own! Google Slides Tip #3: Use comments to guide and give feedback on student's presentations. The last fun tip about Google Slides is that it is super easy to leave your students comments about their presentation. When my students finish their presentation, they email the link to me by clicking on the share button. I did have to teach them how to share it with me and give me the rights to comment on the presentation. Just click on comments in the top right corner and then click on add comment. You can quickly type in a little comment to help guide your student to help them complete their presentation. They love the immediate feedback! 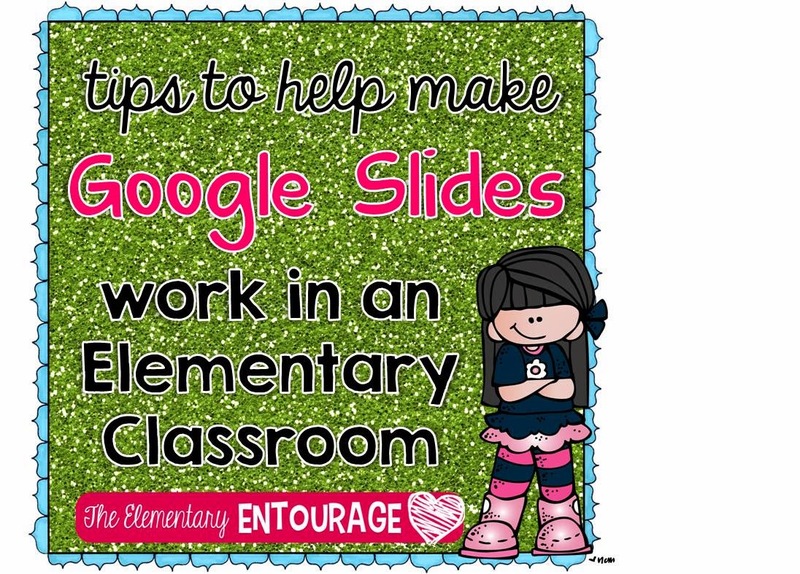 I hope you found my tips to making Google Slides work in your classroom helpful. 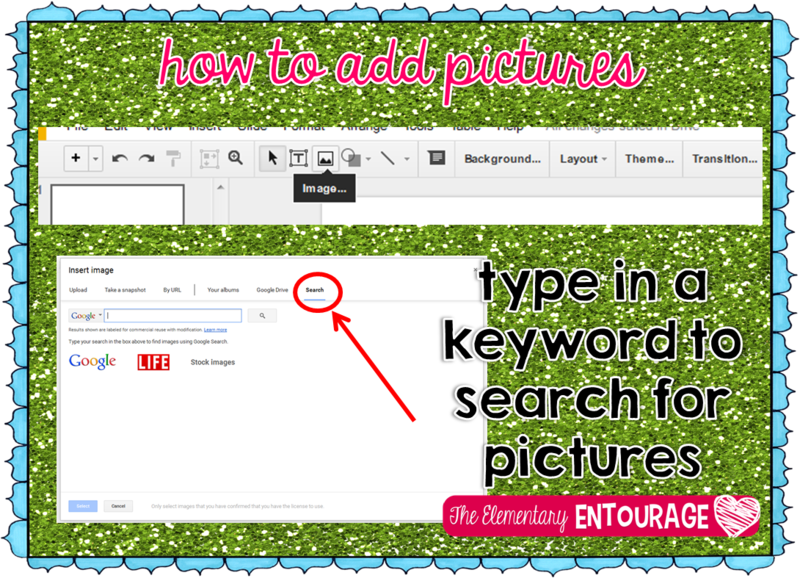 Do you use Google Slides with your elementary students? I would love to hear how you make it work for your classroom. Leave me some comment love :). Do you have a handout that you use with the kids as you introduce Slides to them? Thanks. I feel it is very important to give students feedback as often as possible. It builds self-esteem and lets them know how they are doing. I love this! If it behaves like a drug, and possesses the same characteristics of a drug, then it may very well be a... As many of you know, I have discussed the adverse effects of click to read more on numerous occasions. Specifically, I am talking about such things as mobile phones, video games, tablets and personal computers, those devices we embrace in the daily affairs of our lives. 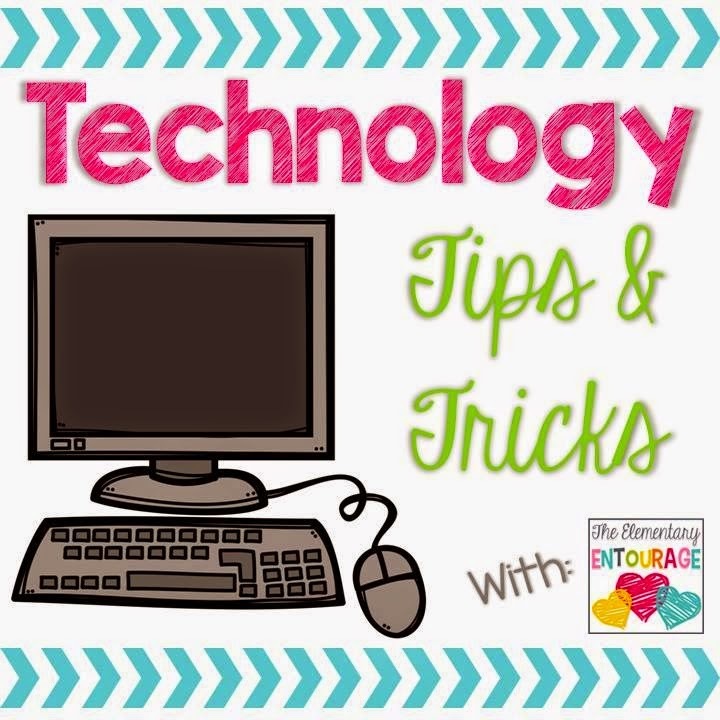 Technology Tips & Tricks: Do you Symbaloo? 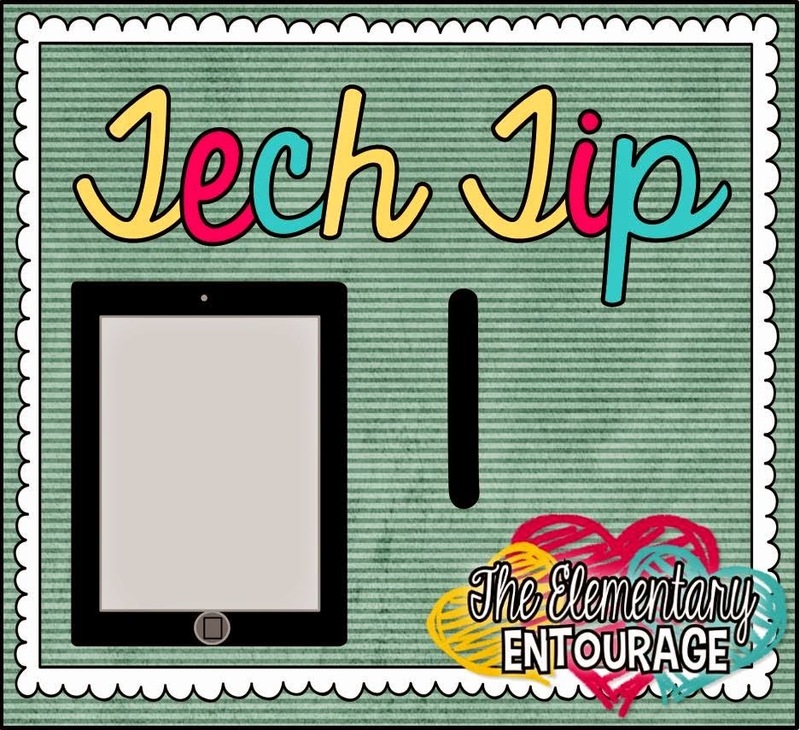 Technology Tip: Virtual Field Trips!